South-America is not among the most bitcoin friendly zone in the world. Although currently, only four countries expressed explicitly that bitcoin itself is illegal, two of these: Bolivia and Ecuador are located in the Southern American continent. Brazil, in contrast, does not have a strong view on bitcoin. Moreover, the volume of BRL/BTC trading pair is growing month by month on the market. The daily trading volume of BRL/BTC is about 150BTC per day. Although this might seem a relatively small amount compared to the global bitcoin trading volume, the number is growing continually during the past months due to the increasing interest towards cryptocurrencies. Currently, most of the trading activity is happening on the biggest local bitcoin exchange Mercado Bitcoin. Additionally users also frequently find traders on Local Bitcoins when engaging into selling and buying coins. 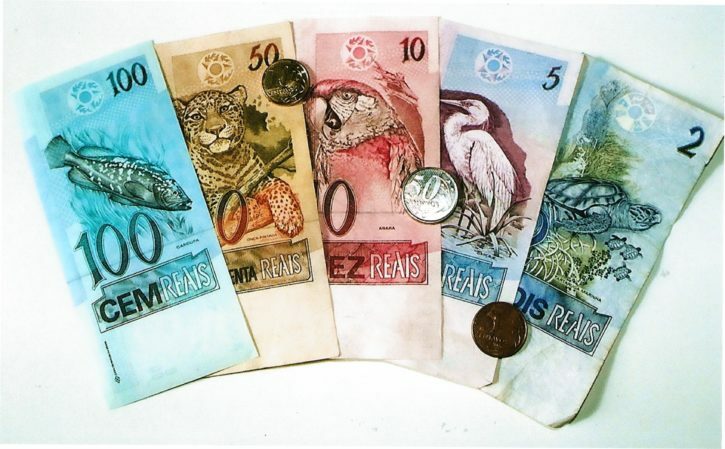 The Brazilian real is the official currency of Brazil. Brazil has the world’s ninth largest economy by nominal GDP. Between 2000 and 2012, Brazil was one of the fastest-growing economies in the world, with an average annual GDP growth rate of over 5%. If someone wants to exchange BRL to bitcoin, Mercado Bitcoin is usually the most popular place in the country where users turn to. The biggest Brazilian cryptocurrency exchange has over 300000 registered users. Founded in 2011 by now Mercado Bitcoin has been grown into an international exchange over the past couple of years. 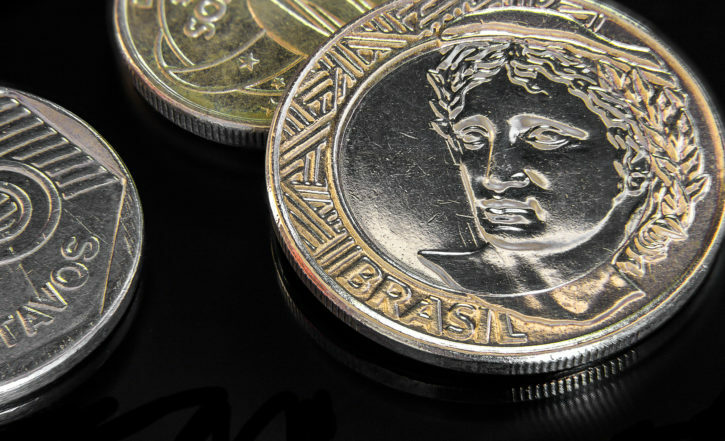 Another option for users who wants to trade BRL against bitcoin is to use the Local Bitcoins platform. Traders from all over the country are available 24/7 to execute orders through cash, bank wire transfers or third party payment providers. Further bitcoin exchanges also exist on the market, however the liquidity and trading volume is relatively low compared to Mercado Bitcoin and Local Bitcoins. According to an official communication announced by the Brazilian Central Bank in 2014, bitcoin is not regulated in Brazil. That time they have explicitly stated that virtual currencies, as such they considered bitcoin are not treated the same way as electronic currencies. They have warned the general public that there is no issuing authority behind cryptocurrencies and the price volatility can be extremely high which involves significant trading risk. Nevertheless, the Brazilian Central Bank said they do not see bitcoin or other cryptocurrencies as a threat to the financial system of the country. This view is going against to the regulation applicable in other South American countries. Recently, however, Brazil drafted a new regulation on online gambling that has been a gray area in the country so far. In his bill, Senator Nogueira proposes that the Central Bank of Brazil introduces mechanisms to prevent Brazilian-based gamblers from transacting with offshore gambling sites by credit card, debit card or other electronic transfer. The gambling ban imapcts both deposits and withdrawals. Those Brazilian players who want to continue playing online will be probably switching to those platforms which accept bitcoin deposits. As technically speaking due to the current regulation of cryptocurrencies bitcoin would be exempt from the proposed gambling ban. This could increase significantly the volume of BRL/BTC trading pair in the future if the law is approved in the coming months.